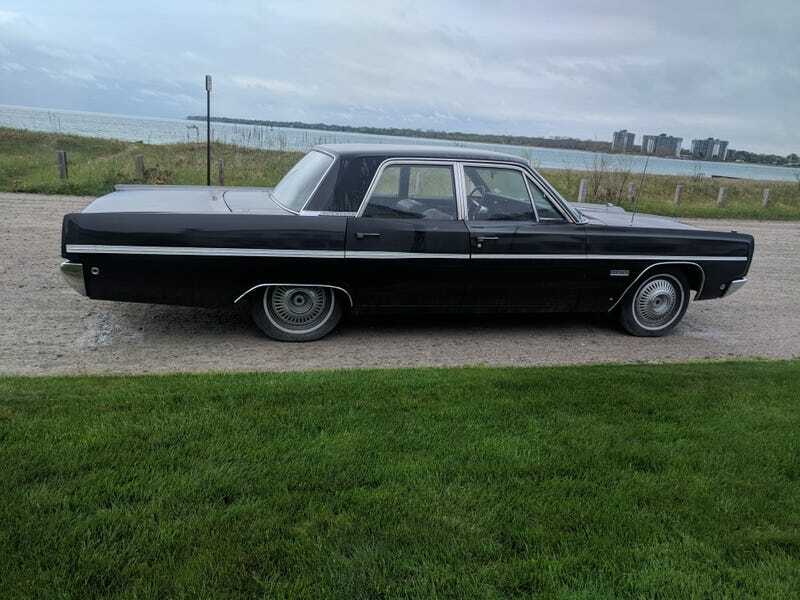 1967 Plymouth Fury III, IIRC guys owned since new. Cant remeber if its the 318 or the 383, its a3spd auto though. He brings it out as his daily every summer and she lives right there on the street. I always love seeing it when walking my dog.